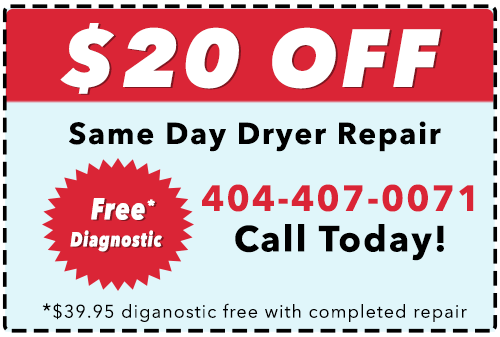 It Is Fixed is the Atlanta area’s trusted source for reliable and affordable Kenmore dryer repair. Our team of well-trained, efficient-but-friendly appliance repair specialists are available for same-day appointments every day of the week. 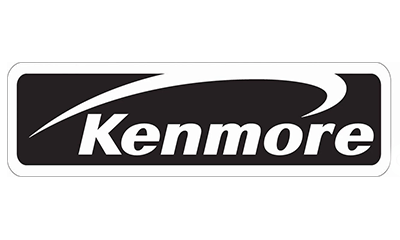 We are well-equipped to handle all Kenmore dryer models, from electric to gas, to models with wrinkle-slaying steam power. Whatever the issue, we’ve got you covered. It Is Fixed believes that our number one priority is our customer. Everything else is secondary to making sure you get what you need when you need it for a price you can afford. We work hard to keep our rates among the lowest in the industry. We also waive our multi-point diagnostic fee when you complete a repair with us. For extra savings, we’ll even take an extra $20 off your bill when you schedule online. We don’t want you to waste your valuable time waiting. Our service windows are short, and we call you before we come out to make sure you know right when to expect a technician at your door. The It Is Fixed TRUST guarantee ensures that your repairs are covered at 100% for a full 90 days. If there is a problem with the part or labor, we take care of it for no additional charge.